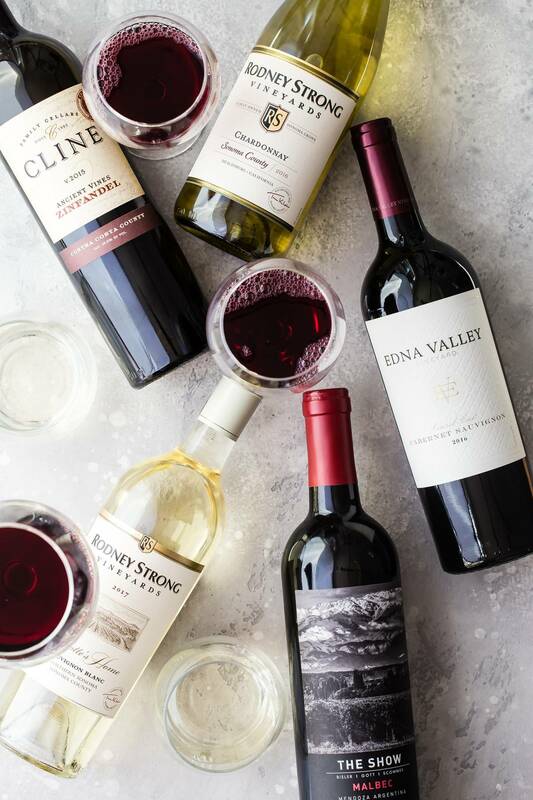 I’m sharing my five favorite holiday wines with you, these wines are all under $15 and are pair perfectly with everything from turkey to prime rib to green bean casserole! There’s nothing I love more than getting together with friends and family over the holidays for some good food and drinks. 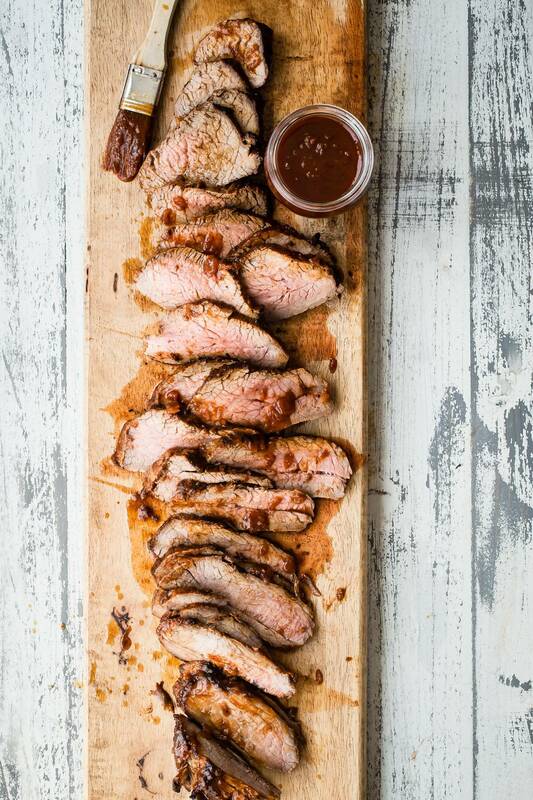 Right now I’m menu planning and testing out some epic new recipes that I think everyone will love. But that still leaves the drinks. Guests and holiday cocktails can get complicated, so I like to simplify with a few really good wine choices. I’ve found 5 inexpensive wines, all under $15, that I’ll be serving this year. 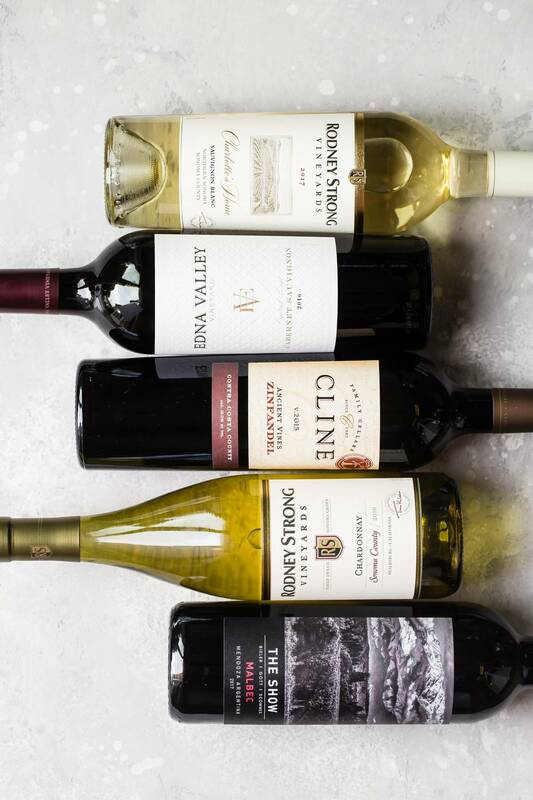 With a few reds and whites to choose from, these wines have impressive flavor profiles that score big with wine enthusiasts. So all I need to do is uncork, pour, and let the festivities begin. I thought I’d share my top wine picks to help you simplify this year too. 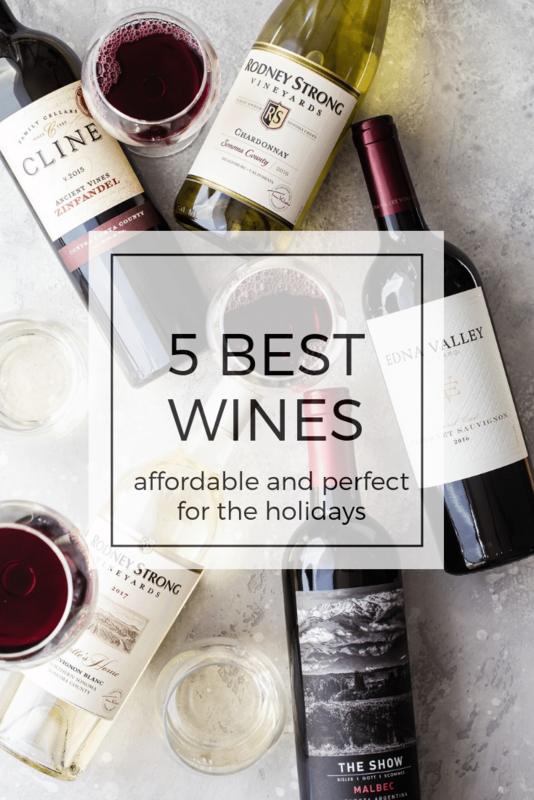 Here are my five awesome wines to make your holiday entertaining even more amazing! 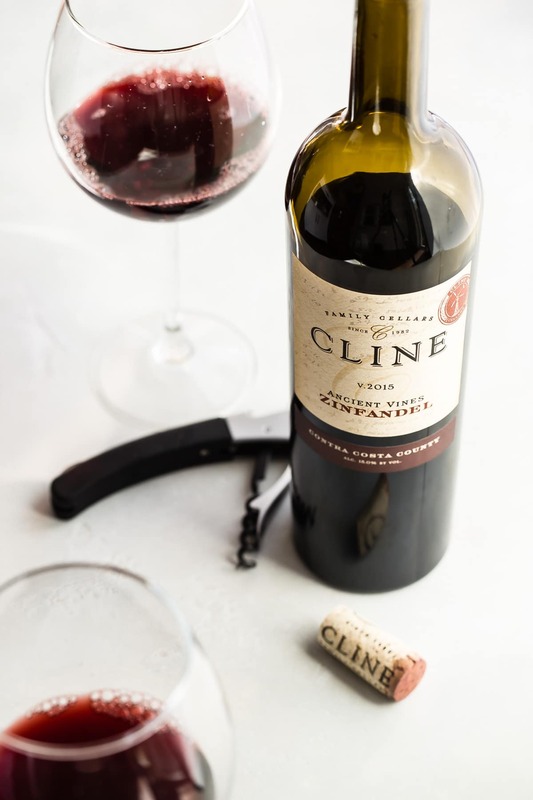 Cline Ancient Vines Zinfandel 2015– A dry red wine from California. 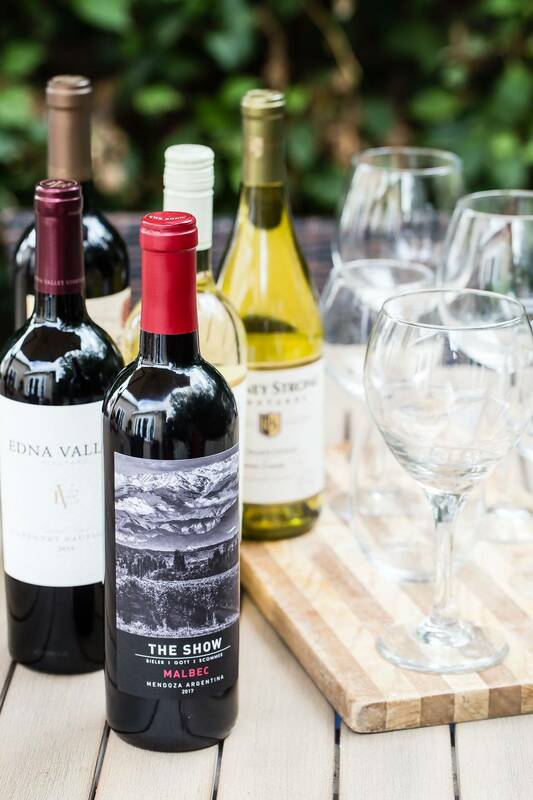 A classic from California, this red zinfandel is bold in flavor with spicy hints of nutmeg and vanilla. Bright notes of ripe fruit balanced with oaky spice make it a holiday favorite. 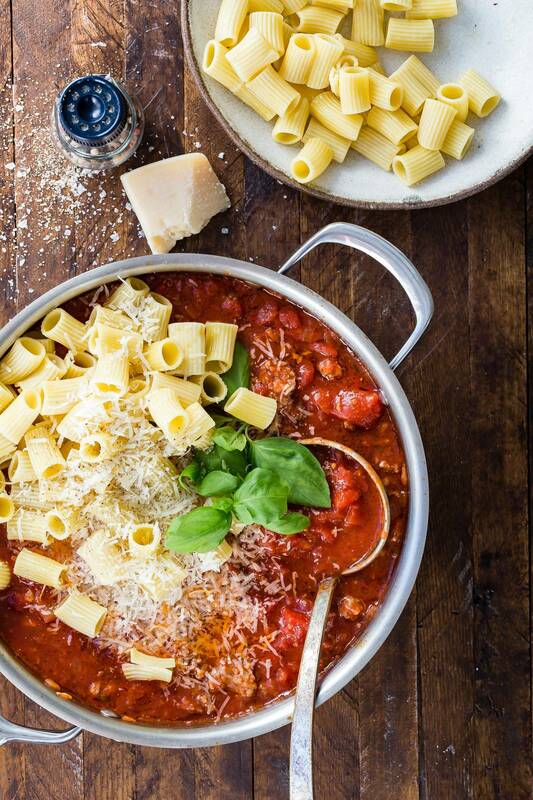 With a slightly sweet finish, this red Zinfandel pairs well with a festive meal. 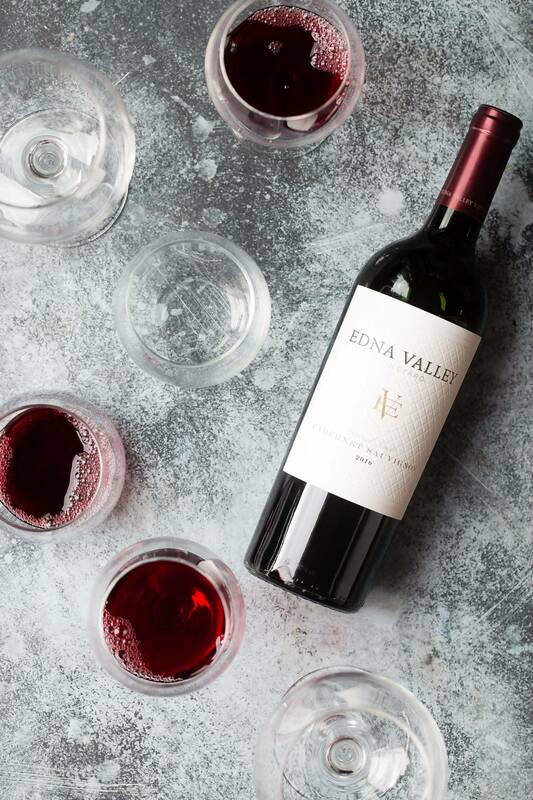 Edna Valley Cabernet 2017– A California red wine with a round, full-bodied finish. Perfect for holiday gatherings, this cabernet sauvignon has the rich flavors of blackberry pie with overtones of chocolate and coffee. A hint of spicy oak gives it a warm and familiar feel that I love. 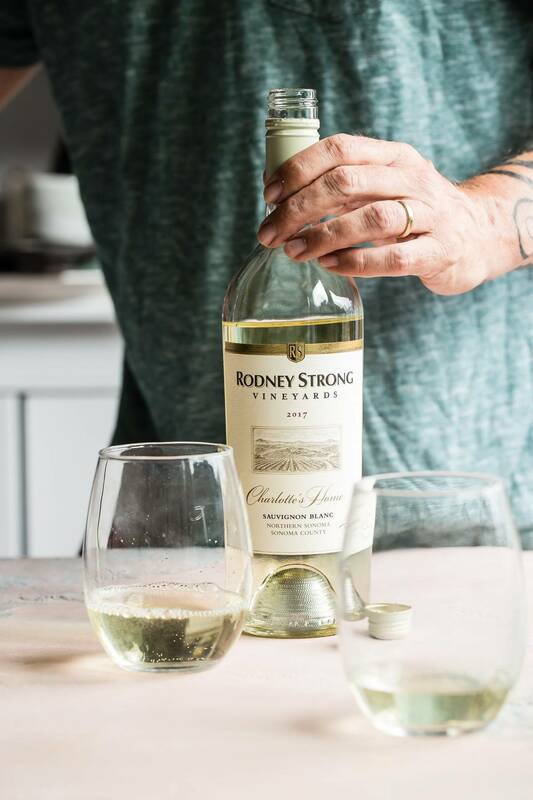 Rodney Strong Sauvignon Blanc 2017– A dry, lean, crisp white wine from California. This fresh and fruity sauvignon blanc is a great option to have on hand for the holidays. It’s a fresh, crisp white wine with notes of lemon and grapefruit. A blend of grapes from three different regions come together in this aromatic wine, creating complex flavors of lime blossom, lemongrass, and honeydew melon. This sauvignon blanc is a perfect start to a festive season. 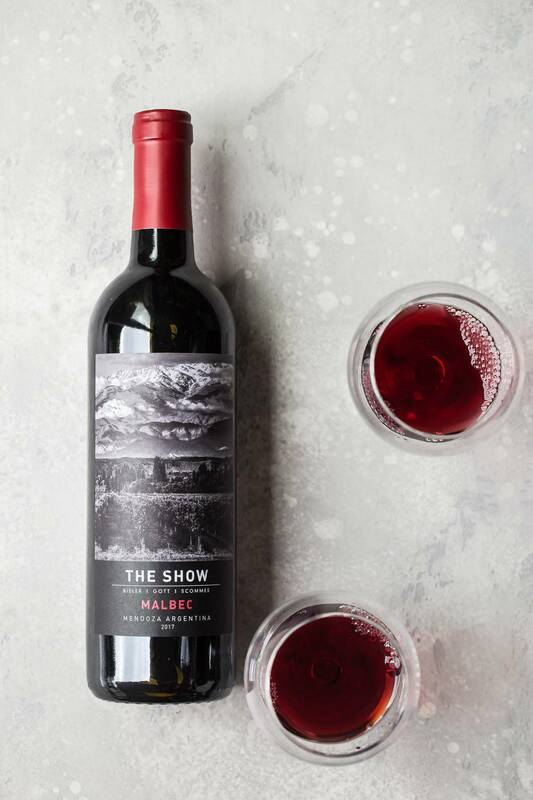 The Show by Bieler, Gott & Scommes, Malbec 2017– A dry red wine made with grapes from the Mendoza region of Argentina. With deep fruit notes of blackberry and cranberry and a long, lingering finish, this red wine is perfect for the holidays. It’s got a hint of peppery spice and a velvety texture that makes it feel celebratory. I love having it on hand for guests. As far as red wines go, it’s an affordable wine that will make your holiday table feel special. Meat- Prime rib, flank steak, turkey, lamb, and pork. 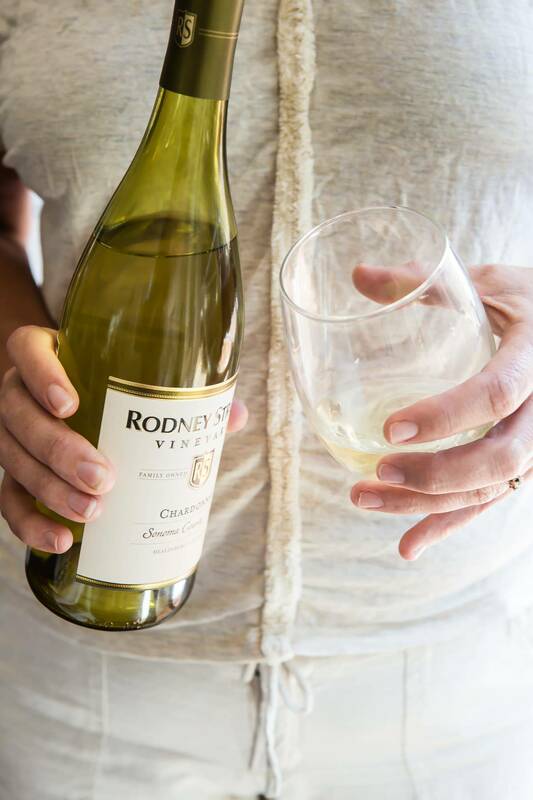 Rodney Strong Chardonnay 2016– A Full-bodied white wine from California. With notes of vanilla bean and nutmeg, this aromatic Chardonnay is perfect for holiday guests. Creamy with an oaky finish, this well-balanced wine has bright apple, citrus, and white blossom flavors as well as hints of festive pear and pineapple. Let me know if you end up buying any of these wines, I’d love to hear how you liked them and what you paired them with! 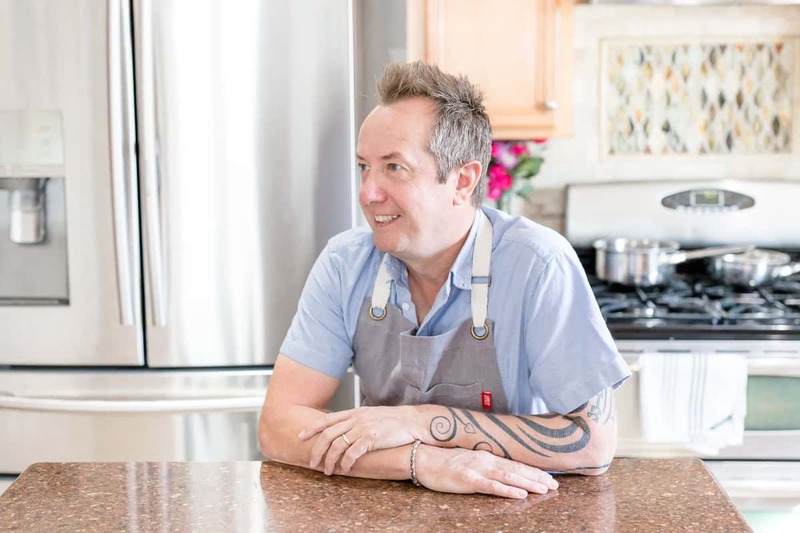 You can follow me on Instagram, Facebook, and Pinterest to see what I’m cooking in the kitchen or I might just be relaxing with the family! 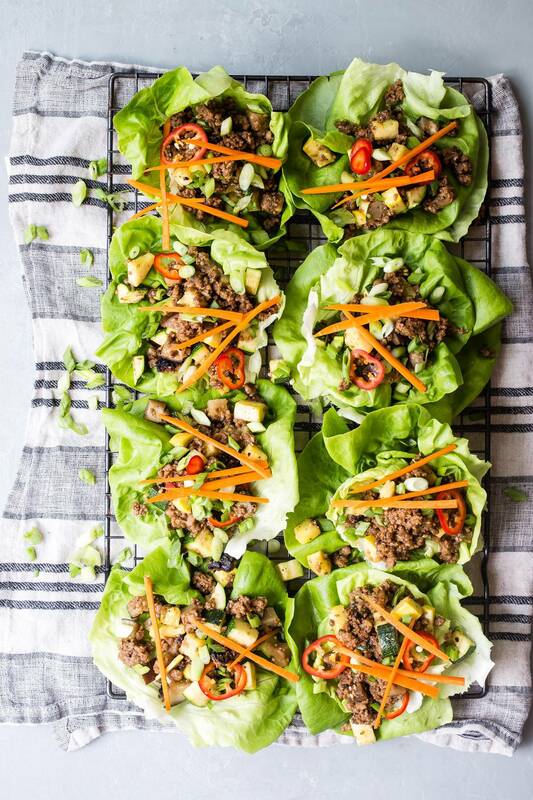 Also, check out these recipes below. Each one will pair nicely with any of these wines! Thanks for the wine selections! I’m always interested in knowing what is a good red or white to try! I wrote them down.